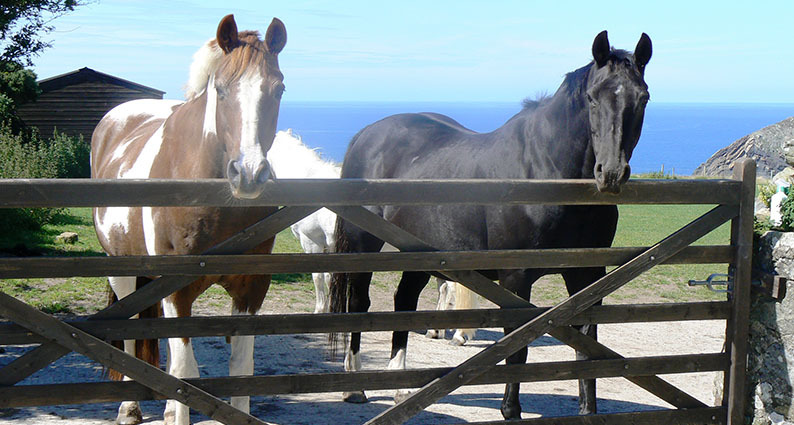 VHS-PASSPORTS are a DEFRA approved passport issuing office, and have been supplying equine passports for over 10 years, and continues to ensure that all of its passport and proceedures continue to keep pace with the requirements of the EU and DEFRA. 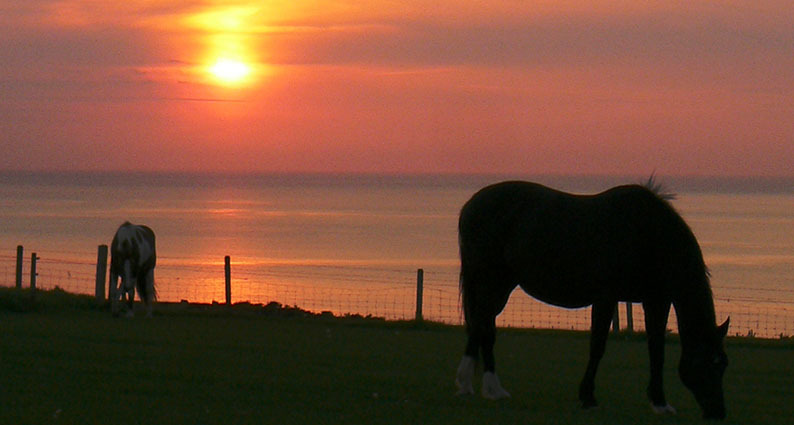 VHS-ID is a service from the Veteran Horse Society. Please Note: The issuing of passports is a totally seperate entity to the society showing and membership departments. You do not need to be a member of the VHS to have a passport issued by us. Having a passport issued by us does not automatically enroll you into the society in any way. VHS-ID keeps up-to-date with the latest Defra regulations, and are always happy to answer any questions and help with the completion of your application forms. 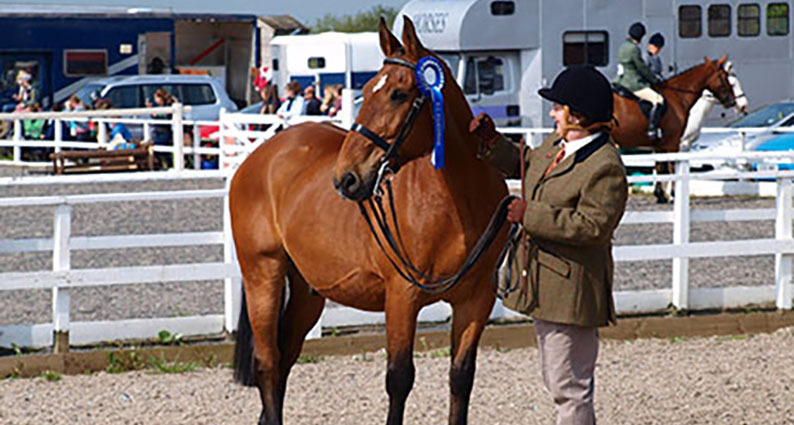 By browsing through the options at the top, we are confident that you will find everything that you need to know about Equine Passports, the regulations, fees payable and also download the forms. If there is anyway that we can assist further, please email equine@vhs-passports.co.uk. All of the forms required to process your passport are available right here on this site. If you have checked out our Questions &amb; Answers and we haven't answered your question, the next best option is to email us via our contacts page. Copyright © Veteran Horse Society 2019. All rights reserved.